What is Brennan Healing Science? How can it help me? Brennan Healing Science is a specialized holistic healing modality developed by former NASA physicist, Dr. Barbara Brennan. This highly skilled modality combines high sense perception (the ability to perceive energy fields) and hands-on energy work within the human energy field (HEF). The HEF is an energetic field found in and around our physical bodies. Using this approach, the practitioner can focus on specific health care concerns by focusing on specific bones, cells, and organs. Specific levels, meridians (pathways of energy) and chakras (areas where energy is metabolized) that correspond to emotional and spiritual health can also be worked on using various techniques. Though the practitioner may choose to work on one specific area within the field, it will always have a holistic effect on the entire field (and client’s life) because of the way the HEF is intricately layered and interconnected. The HEF encompasses all aspects of our being which include our physical, psychological, spiritual, and emotional health. Every aspect of our life can be found within this field. BHS is a powerful modality by itself but is also extremely beneficial in combination with other medical, holistic, or alternative forms of healing. How can BHS help me to create what I want in my life? Many times, if we listen closely to ourselves we know what we want in our life. While these tools can be useful, they won’t work in the long term if utilized only on their own. This is because there is so much going on beneath the surface that these tools do not address. I mentioned above that every aspect of our life can be found within our energy field. This is why I believe the key to unlocking our potential and truly transforming why we stay stuck in unwanted patterns is by accessing this field. Contrary to what many believe, the HEF does not stem from our physical bodies. In the view of a BHS practitioner, our energy field and the levels within it are actually the blueprint (starting point) for our physical, emotional and spiritual health. This means our physical body and behavior actually follows our energy field. Because of this, practitioners are able to perceive and work with what may be blocking their clients in creating what they want at a much deeper (often unconscious) level. I touched on this in my post about The Cone of Perception. Do you ever feel like you keep hitting up against the same obstacles or keep repeating patterns, even when you want something different? If so, There’s nothing wrong with you! This happens because we tend to run our energy through the HEF in habitual patterned ways. Because the energy field is the jumping off point for our life, it is the perfect place to begin accessing and working with these patterns. 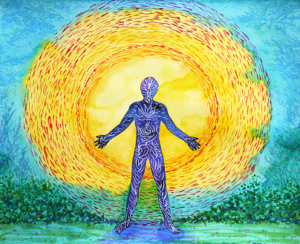 With the support of the practitioner, energetic patterns may be brought more into the client’s conscious awareness. With increased awareness, the opportunity is created for the client to consciously try something different. Even before the client may be consciously aware of how it feels to run their energy in a more cohesive and healthy way, their entire system is getting the felt sense of how it feels to run energy in a more balanced way. When we change our habitual patterns of running our energy within our field, we change the habitual patterns in our life. When a client is working with a physical ailment, it can also be worked with in this way. 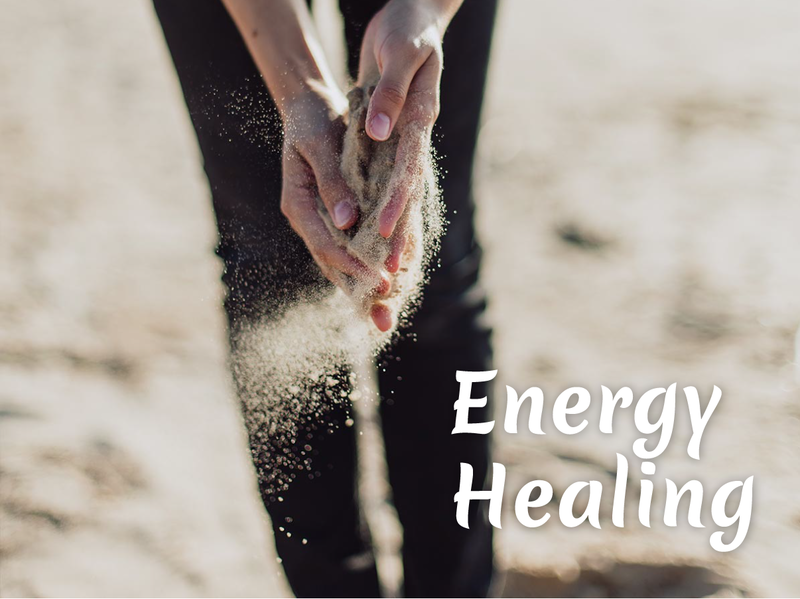 Because when we continually run our energy a certain way, areas of our energy field can become weak, this can correlate to a physical injury or illness. When a client is working with a Brennan Healing Science Practitioner, it is always a collaborative process. This is because the practitioner is not fixing but empowering their client. The practitioner is giving them the tools they need to go out into the world and create what they desire in their life. Because each of us runs our energy differently, each person needs a unique set of tools. Practitioners using this healing science have been through four to six years of rigorous training in the study of the human energy field, psychology, spirituality, anatomy and physiology. They are equipped with many specialized techniques. 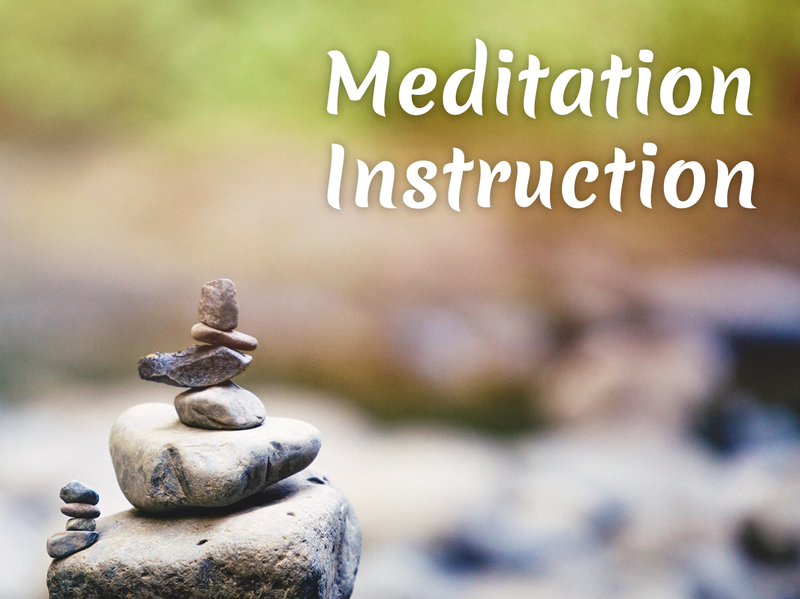 During their training, students are not just given the techniques that make up this unique healing modality but are required to study, practice, and pass each skill with an experienced faculty member present before they are certified to use the technique. 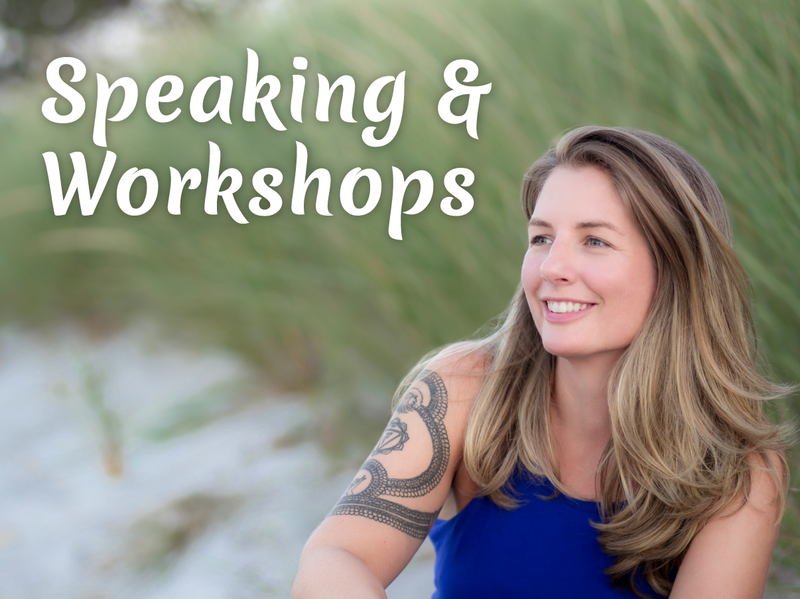 Practitioners not only go through many years of training but are required to dive into deep personal process work as well, as it is believed that a practitioner can only support a client as deep as the practitioner has gone her/himself. Practitioners in this modality are taught not only to perceive their clients HEF but also to perceive, regulate, and track their own HEF during sessions as a way to support safety and healing for the client. They are also required to get regular supervision from a qualified professional to keep them rooted in their integrity while working with clients. Thank you for reading and happy healing!